Exclusive! 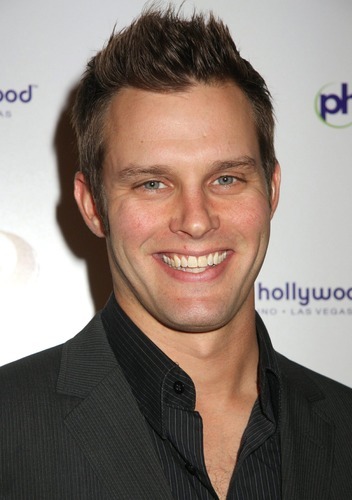 Travis Schuldt To GH! Natalie Zea (ex-Gwen) and Travis Schuldt (ex-Ethan) tied the knot in Hawaii on July 16 after 11 years of dating, reports Us Weekly.